If you are a United States Veteran who is seeking reliable employment within Colorado or Wyoming, consider beginning a rewarding career in the Rocky Mountain energy industry. Please visit our Veteran’s Job Page! Electrician’s Apprentice – Typically works full-time at an electrical contracting company, learning on-the-job skills under the supervisory of a Journeyman Electrician or Master Electrician. Additionally, spends several hours a week in a classroom setting. Over time, earns the required field hours and classroom hours to sit for the Journeyman License Exam. Learn about requirements, pay rates, and other FAQs here. Master Electrician – Provides higher pay rates, and grants access to licensing your own electrical contracting company. NABCEP Certified Solar PV Installer – This voluntary certification opens doors to employment with solar companies. 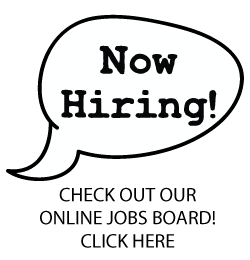 Requires a specific amount of field experience in the electrical industry. IECRM is a trade association made up of over 200 electrical contractors, renewable energy companies, and industry partners that are mainly located within the Rocky Mountain states of Colorado and Wyoming. Many of these companies pursue a mission to recruit, hire, and invest in job training for US Veterans. IECRM is also a non-profit educational institution that provides a nationally acclaimed apprentice program and continuing education classes. Every year, nearly 1,000 students participate in our educational programs. We are approved and regulated by The Colorado Department of Higher Education, Division of Private Occupational Schools Board. 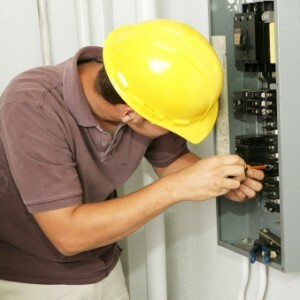 Starting out, you should seek employment as an electrician’s apprentice, and we can help! Call IECRM at (303) 853-4886 to get on our Hire List, which is used by local electrical contractors and energy industry companies to find local talent. You must schedule an in-person appointment with us to get on the list. Continuing education courses such as PDU’s, safety certification classes, and more. If you are a Registered Apprentice: If you are currently working as an apprentice for an electrical contractor, and if you have been registered with the BAT program (registered with DOL), you may use your GI Bill benefits to pay for schooling. Note: OJT is required for monthly payment of benefits. If you are a Non-Registered Apprentice: If you are currently working as an apprentice for an electrical contractor, and you have not been registered in the BAT program (registered with DOL), you may use your GI Bill benefits to pay for schooling. Note: OJT is required for monthly payment of benefits. If you are Not Working as An Apprentice: If you enroll in the program, you are eligible to use your GI Bill benefits for your tuition and books. 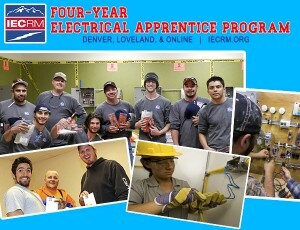 This applies to ALL education offered by IECRM, including the apprenticeship program and continuing education classes. IECRM gives eligible Veterans priority for Tuition Assistance, for our educational programs. Applicants must fulfill other qualifications for Tuition Assistance. If you are a Veteran seeking Tuition Assistance for education, please contact IECRM by phone at (303) 853-4886 (M-F 9-5pm), and we will provide you with our Tuition Assistance application. 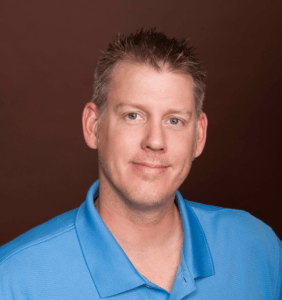 The IECRM Veteran’s Committee strives to advance career-minded veterans with opportunities in the electrical and energy industries located across the Rocky Mountain region. The Committee is comprised of volunteers from IECRM member companies, and meets every other month. Reach out to us, we are here for you! Please read through our FAQ’s page here. Then, email us or call us at (303) 853-4886 with any remaining questions you may have. Visit our Veteran’s Job Page. Are you interested in starting a career in the electrical industry? Career College is where you’ll find a list of all upcoming continuing education classes offered at IECRM including, license preparation, renewable energy, solar, low voltage, safety, OSHA, CPR, NFPA 70e, and more. Accelerate your career here! IECRM offers the Electrical CEU Classes required by the state of Colorado to renew licensure in 2020:CEUs in NorthglennCEUs in Fort CollinsCEUs OnlineCareer College is where you’ll find a list of all upcoming continuing education classes offered at IECRM including, CEU’s, license preparation, renewable energy, safety, OSHA, CPR, NFPA 70e, certifications, and more. Accelerate your career here! View the 2018-19 IECRM Student Handbook here.